Every day, someone loads up their computer and searches for a local bail bondsman with the right skills to help their loved ones. These are your potential clients. They are trying to find your website so that they may give you a call. It’s time to make it easier. A combination of digital marketing, SEO, and web design will put you ahead of the pack! Over the years, we have worked with numerous bail bonds agencies. Our success with SEO for bail bondsman is not magic. It is hard work and determination. We learned early and quickly that Top Ranking means nothing if you do not receive quality leads. That is your goal, after all; hiring a specialist or an experienced agency to handle your SEO. So, our goal is to ensure your website maintains perfect SEO and obtains leads from organic search. 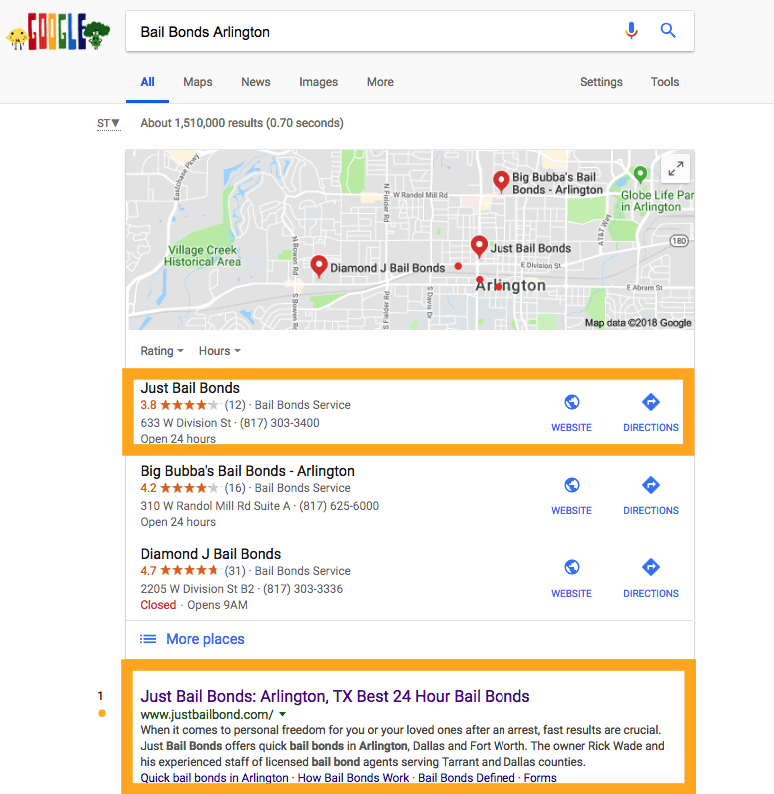 All SEO begins with fantastic Keyword Research, and Bail Bonds SEO is no different. We spend time researching the top keywords for your industry, based on search volume, each month. We then base professionally-written content around specific keywords to ensure you rank higher on today’s search engines. You have competition. There is no point in running away from that fact. The best way to leave them in the dust is through exceptional digital marketing and SEO. Finding right keywords, discovering who ranks via these keywords, then analyzing their strengths and weaknesses helps us craft a long-term plan to beat them out! 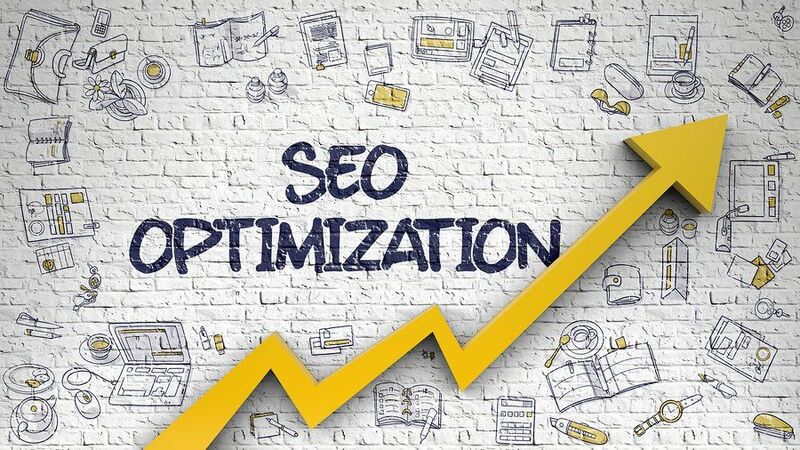 On-page optimization is the most vital part of any successful SEO campaign. Alongside written content, we resolve technical issues such as page speed, structured data, optimized titles and eye-catching meta descriptions. Some of your customers use Yelp, Google, or Bing to search for a local bail bondsman. As such, you need a presence on each search engine, without skimping on quality or content. Presence management ensures locals find you wherever they search! When researching a business, most customers look for reviews. Your company should promote great reviews, and they should be continuous. It does not help to have 15-20 reviews flow in at once, then nothing for months at a time. Furthermore, a business without reviews may still rank high on Google but may not receive as many leads. People tend not to call a company with no reviews or bad reviews. We ensure your business displays its positive reviews to stand apart from the competition in SERP. A significant portion of content marketing stems from link building. The more people sharing your content, linking from outside sources, the more your website is shown to be an authority. Clients are more likely to choose a knowledgeable professional who understands what they are talking about. Writing an outstanding blog is about telling a story. Not only does a high-quality blog bring in traffic, but it also helps build trust with Google and other major search engines. Blogs also contain keywords, thereby listing your website higher. SEO is not an overnight process. It does take time. Part of a good SEO campaign is tracking, analyzing, and reporting on what works and what doesn’t. We’ll discover techniques and tactics that help your business work towards success. We are getting traffic and our phone is ringing! Anyone who has stumbled across a badly-coded website likely clicked away just as fast. 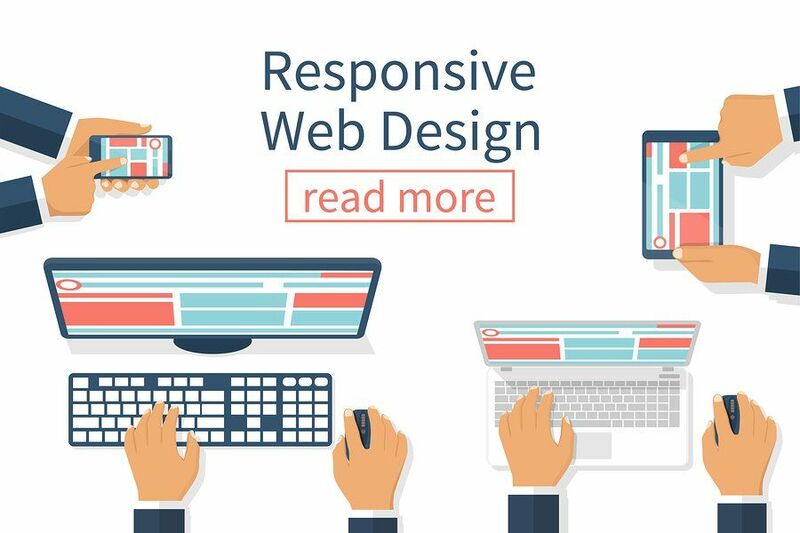 With the rising prominence of mobile devices, a business website must be responsive, detailed, and easy-to-use, even on a smartphone or tablet. An unresponsive design is detrimental to your business. When a user clicks a link, your website should redirect smoothly and promptly. Web pages should load quickly. Anything else and you’re losing potential clients. An ugly webpage is just as bad as an unresponsive one. If the overall design of the website hurts to look at, or the colors do not match, people will turn away. People want a local bail bondsman, not someone from the next county over. Your website should promote itself as a local agency. Making changes or adding content should be swift and easy to accomplish. The right management system makes changes possible! There is a myth floating around that PPC ads are expensive and yield few results for a local business. Working with an expert will positively provide results through PPC advertising for your business, though. In fact, 66% of visitors will click on Google AdWords when searching for a local service or product. PPC does work. We focus on crafting paid search and paid social ad campaigns, which help boost conversion rates, ensure higher conversion value, and speed up the sales process. 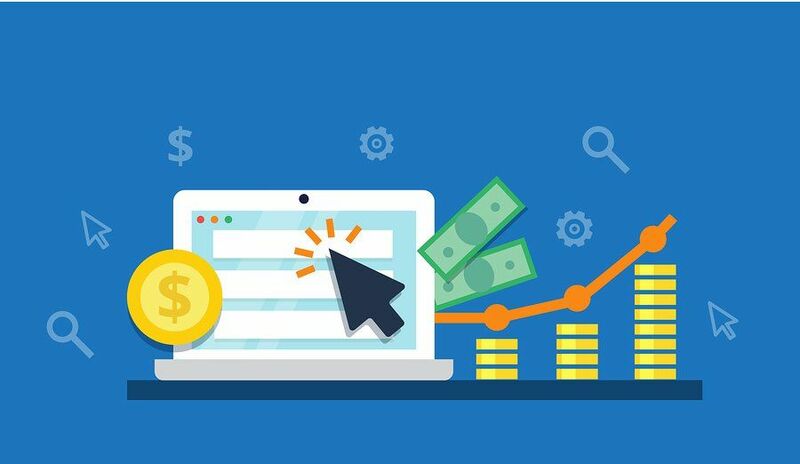 Our PPC specialists build an effective strategy aligning with your business goals, ensuring the said strategy is implemented correctly to bring in results. A PPC campaign is nothing without the right message. Our experts craft creative ad copy to help boost the reach and effectiveness of your advertising campaign. Crafting a unique campaign is step one. We take the matter a step further by optimizing the entire ad campaign. First, we can create a landing page for new visitors to your website once they click the PPC advertisements. These landing pages help boost conversion rates. You deserve to remain in the loop through each step in the PPC campaign. We provide proof of ROI via detailed reports comprised of crucial data from the ad platforms, Google Analytics, and comprehensive tracking tools. Schedule a free consultation for your bail bonds business marketing today!